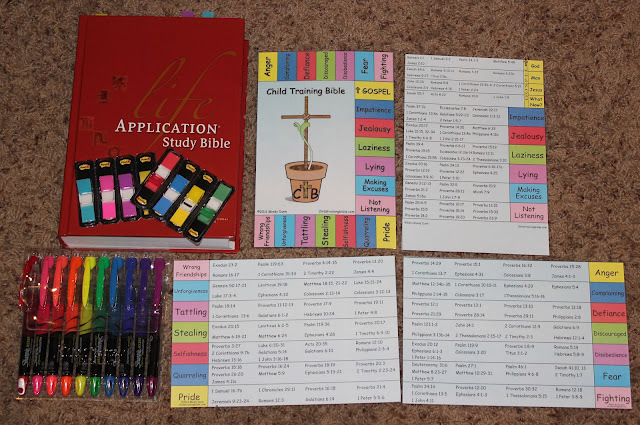 RGC is excited to be giving away a complete Child Training Bible kit! 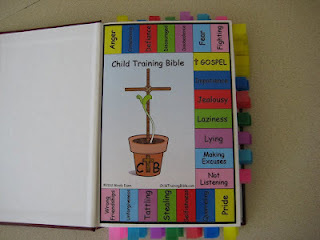 RGC reviewed the Child Training Bible last month and HIGHLY recommends the Child Training Bible. You can read the review here. This is one of the best tools I’ve ever come across to help train and disciple your children in the way of the Lord. Here are some photos of the actually kit you will be receiving, if you win the drawing. The kit includes a: Hard Cover ESV Pew Bible, Child Training Bible charts, markers and colored tabs. This is about a $40.00 value with shipping. To enter the give-a-way complete one or more of the options below. The winner will be picked on September 28. The winner will be contacted via email and has 72 hours to respond with their address. The more options you complete the better chances you have of winning. Oh please pick me! I can use this for my entire family! Pick me! Pick me please! 🙂 Blessings! I really need this! My children need this! 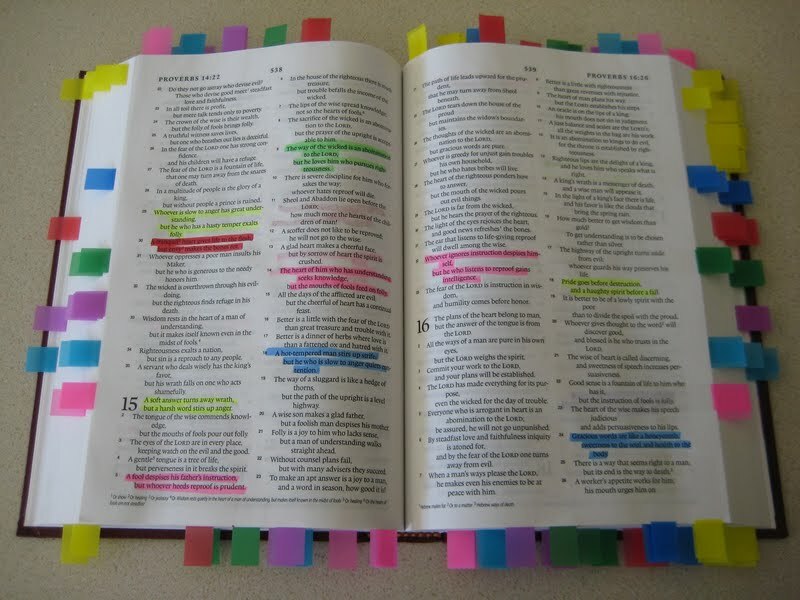 I don't even know how to begin speaking to my children about scripture at their level. I've been looking for something like this. It's perfect! I just did everything for the entries and hit the back button!!! �� I'm not sure it went through!!! I really need this for my kids. I will be grateful to God if am picked, if otherwise, I'd still be grateful to God. Thanks and God bless. 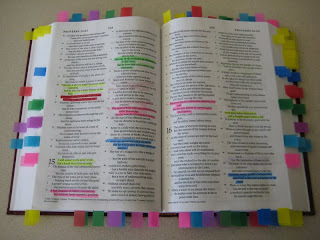 This is such a great teaching tool! I love it! !